Uses: Weekend and monthly (sorted by condition of unit). 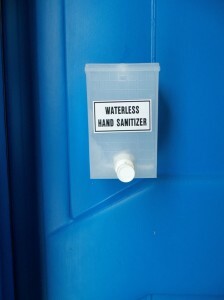 We now offer a hand sanitize dispenser in a limited number of portable toilets of varying colours. 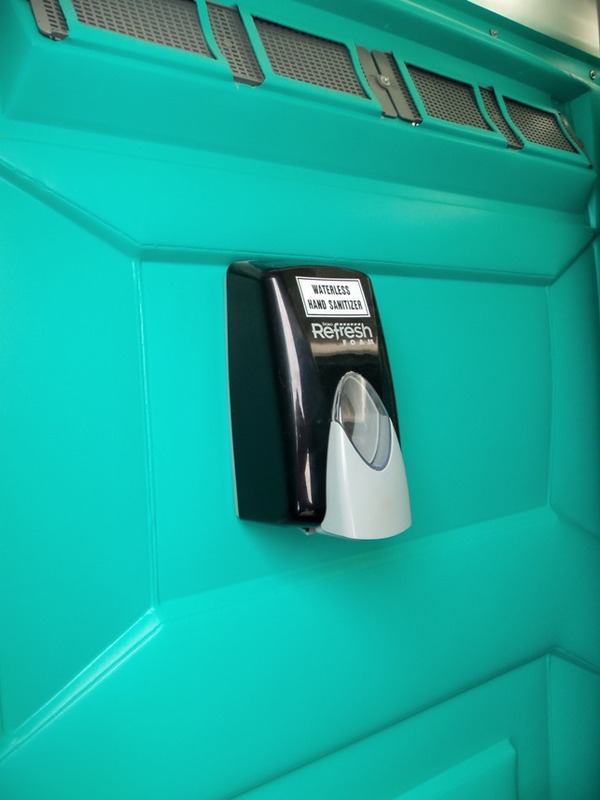 All units have a 45 gallon holding tank, containing a starter, 4 gallons of blue, deodorized solution, a urinal, a 2 roll toilet paper dispenser (paper supplied). The hand sanitizer contains a alcohol base gel. 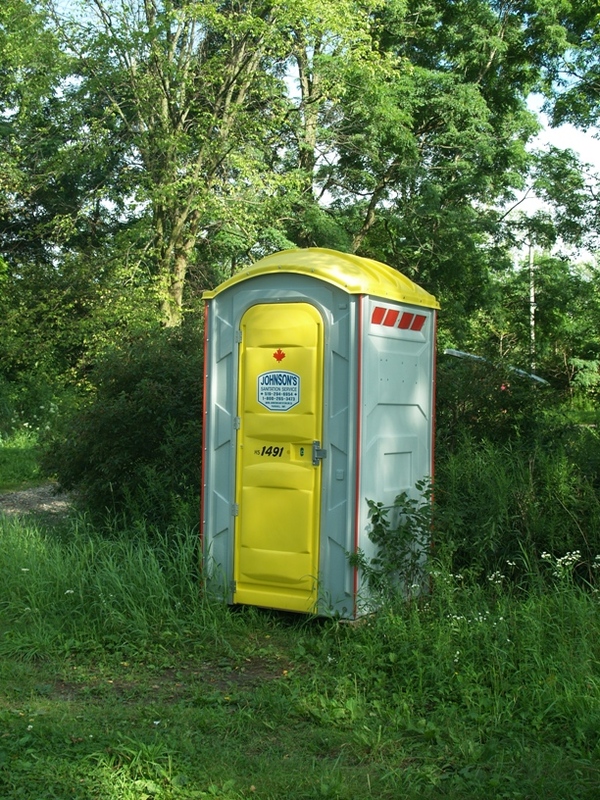 Some units are available without the urinal. The general recommendation for regular (non-flushing units) is one washroom per 100 people for a 3 to 4 hour long event..